Packaging insulation is vital to combat energy losses during transportation and storage. Thermal Insulation material acts as a barrier preventing heat transfer between objects of differing temperatures. The same principle works for packaging containers as they do for building insulation. Insulation reduces unwanted heat flow between the product and the environment. 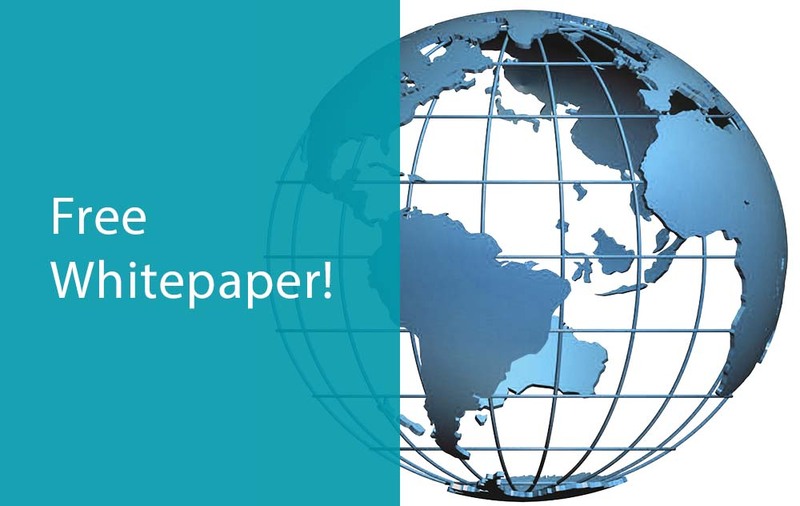 Dive into this white paper to learn about the different types of thermal insulation materials available in the market today. 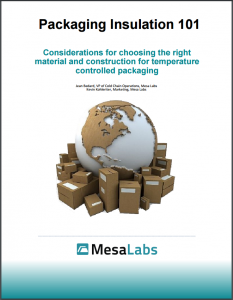 Evaluate how cost, weight, effectiveness, and environmental factors all weigh into the temperature-controlled packaging decision. Talk with one of our experts to get your questions answered and see how we can help you solve your packaging pain points.